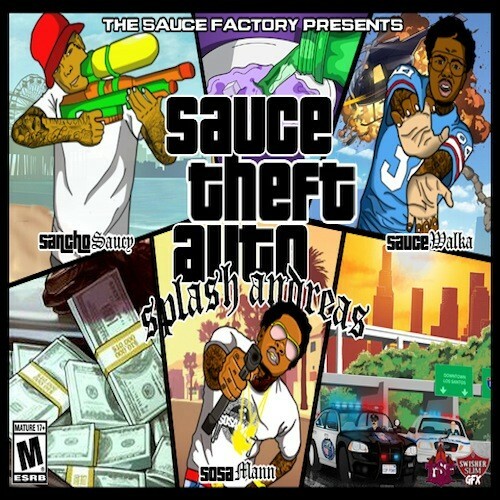 Follow @LiveMixtapes, @SauceTwinz & @TheRealYungSosa! Im amazed at who everyone "claims" started the "sauce". If you know anything about you know that Mac Dre (RIP) started that out west. SMH other than that this an ok tape.